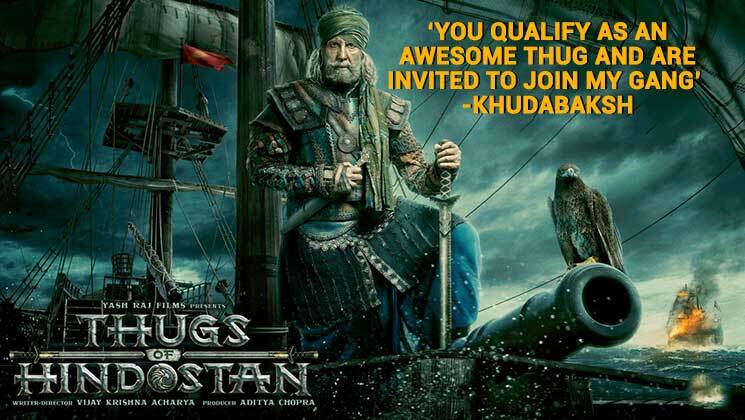 Which bird do you spot in the Amitabh Bachchan's teaser poser of the film? 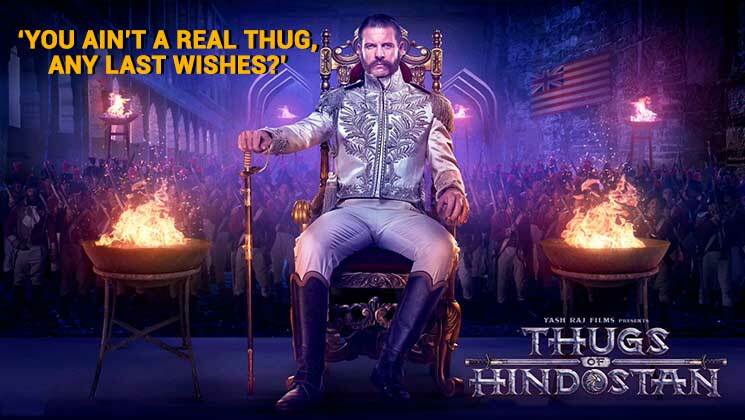 Thugs Of Hindostan is based on which book? This film marks the reunion of which two actors? What is the name of Aamir Khan's character in this film? Name the character played by Amitabh Bachchan in the film? The movie has been shot across which locations? What is Katrina Kaif's character in the film? In this film which two actors are working together for the first time?